Increased human life span as witnessed in the preceding decades has not been accompanied by good quality of life for majority of older Indians. Of the many determinants of the quality of life: financial security, emotional security and health and well being, the last one occupies the prime position, as all other issues become irrelevant in poor health. 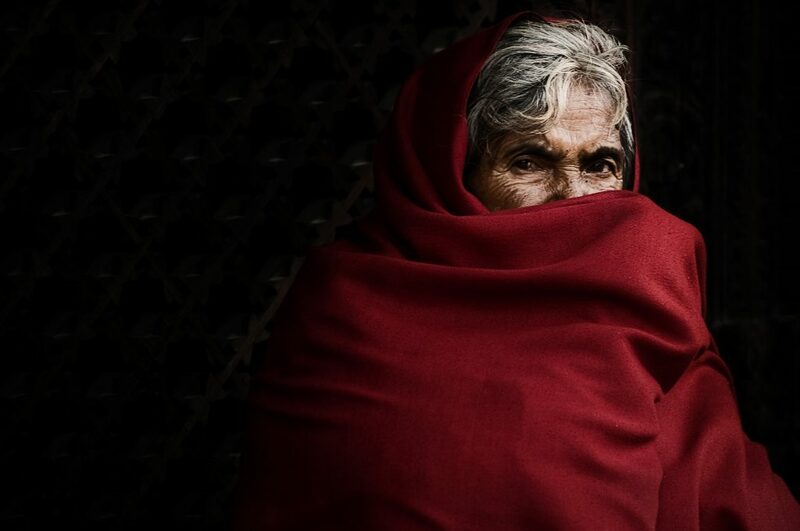 Research in social gerontology and geriatrics in past decades have provided insight into various aspects of the status of older people in India. Large volume of authentic data on demographic trends, impact of changes in the family structure and migration, physical and behavioral status, organization and dynamics of health systems exist in Indian literature. There is no unanimity regarding minimum knowledge and skills required in the curriculum of health professionals. 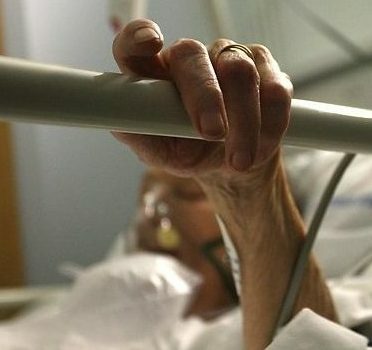 It is often simplistically considered that health problems in old age are a constellation of problems such as increased susceptibility to infection, inability to cope with physical and psychological stress, degenerative arthritis, atherosclerotic and vascular diseases of heart and brain, cancer of various organs and cognitive impairment due to declining brain size or more importantly various types of cognitive disorders. However, data from focused academic research as well as three nationwide sample surveys of 1986-1987, 1995-1996 and 2004 reveal that the magnitude and nature of diseases and disabilities of old age may be much more than what has been summarized in the previous statement. How the society has to face the challenge? A strategy is the need of the hour. The components of the old age care strategy could be iterative process of policy and strategy formulation, focus on primary health care, age friendly health systems, strong participation of the older population in society, development of human resources for quality health care, creation and maintenance of multidisciplinary networks to facilitate care of the elderly, research, surveys and studies for establishment of a database for evidence based care and raising the awareness of the population to active ageing. Health in old age is affected by social and economic issues apart from the inherent disadvantage of the biological decline. 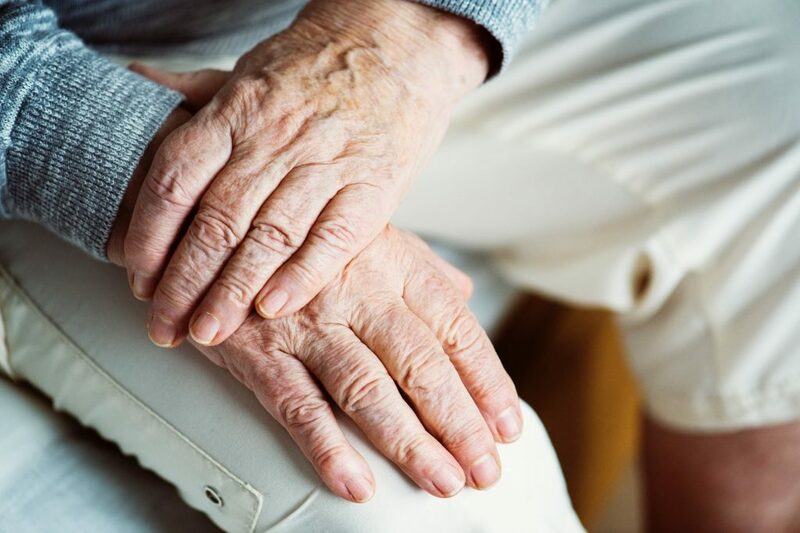 The aim of health care of older people is to provide quality services closest to their home, to keep them functional, and to help them return to normal life in community from hospital as soon as possible after illness. 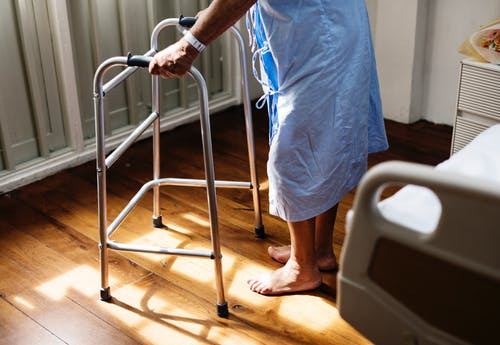 The health system which cares for older people must have full knowledge of its users like their financial status, social and cultural resources and living arrangements, apart from other disadvantages they may be facing. The care provided should be tailored to meet each individual’s needs. A comprehensive care package that includes preventive, curative and rehabilitative services is essential for this population group. Easy accessibility, continuity and good quality of care only can earn respect and satisfaction of these consumers. A high degree of coordination is essential in such a model so that different services do not function at cross-purposes but are complementary to each other. Most importantly, the services should be complete in terms of physician consultation, paramedical services, drugs and restorative interventions. The design of services for older people has been an object of debate in most developed countries. Till now, no consensus has been reached whether these services should be age based or need based. What would be ideal: to have all people above the age of 60 to be cared by the services or only those people with multiple disabilities to be included in the system? For a society like ours, probably a balanced mix of both these models should be more pertinent and of great value. Long-term care is the system of activities undertaken by informal caregivers (family, friends, and/ or neighbors) and/or professionals (health, social & others) to ensure that a person who is not fully capable of self-care can maintain the highest possible quality of life, according to his or her individual preferences, with the greatest possible degree of independence, autonomy, participation, personal fulfillment and human dignity. Long term care for older person in India has always been a matter of family functioning. 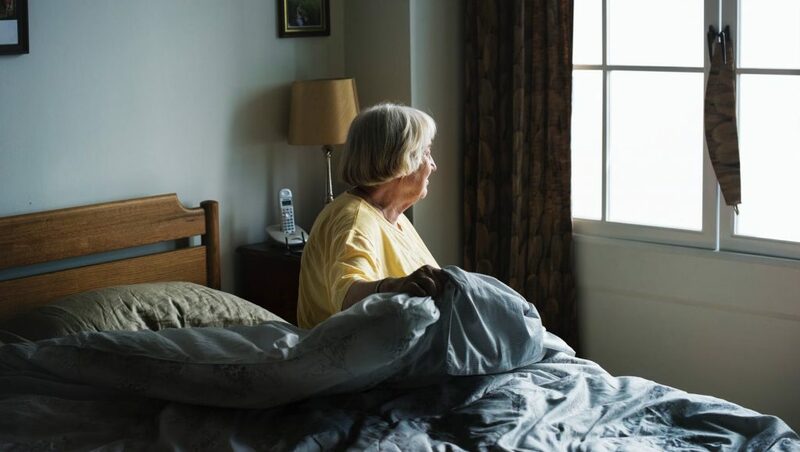 Currently, no old age home or senior citizen accommodation provides shelter to older people with mental and physical disability requiring assistance in activities of daily living and intense nursing care. Irrespective of economic status the care givers of such individuals undergo great stress in caring such disabled relatives and also lead their own lives. Older people living alone without any surviving caregivers also need long term care at some point of time or the other. The plight of large majority of older individuals by and large remains unnoticed. Out-of-box thinking is essential to create a provision of long term care funding in India. This includes creation of a trust to receive funds from diverse sources and utilize them for people in need of long term care. Some of the abstracts from younger scholars are interesting and may provide cues for intellectual debate as well as programme development; thus the theme: “moving from awareness to action”.